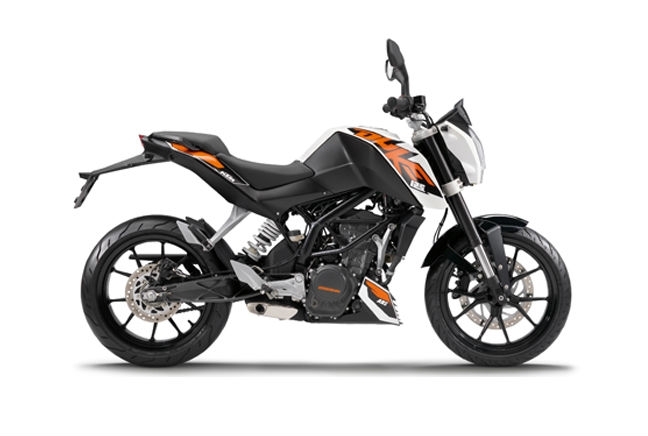 The KTM Duke 125 is a brute of a bike and one that stands out on UK roads. It’s got 15hp at its disposal, which makes for plenty of performance despite remaining within the remits of the A1 Light Motorcycle Licence. And in terms of ride, it’s brilliant as it manages to combine comfort with poise around corners, something not all 125s can confess to. It’s also well-equipped with slick-looking and informative gauges and displays. For all this performance and equipment, you might begin to think that the Austrian-designed Duke is extortionate…it’s not and prices start from under £4,000 for new models. The most eye-catching thing about the Duke is its looks: It’s dynamic, chunky and stylish.